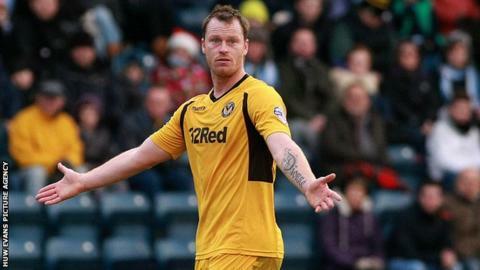 Former Newport County midfielder Michael Flynn has joined Welsh League side Undy Athletic as a joint player-coach. Flynn, 34, was released by County at the end of last season after a third spell with the club. He is currently taking his Uefa Pro Licence coaching qualification with the Football Association of Wales. Monmouthshire side Undy play in Welsh League Division Two, two tiers below the Welsh Premier League. Flynn returned to Newport for a third spell in July 2012 after being released by Bradford City and helped the club to the Conference play-off title in 2013. He has played almost 400 Football League games for seven different clubs, including Wigan and Blackpool.